Premier Basement Waterproofing is Newton's leading source for expert, comprehensive waterproofing and dehumidification systems for crawl spaces and basements. Over the years, Premier Basement Waterproofing has developed an impressive track record of providing reliable and affordable service that puts the needs of the clients first. 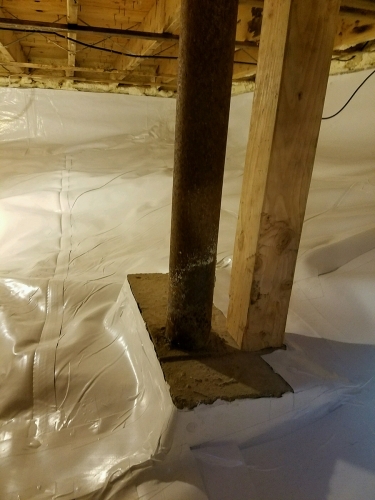 The experts at Premier Basement Waterproofing possess over two decades of experience when it comes to crawl space drainage, waterproofing, encapsulation, and dehumidification. These are important steps in maintaining a basement or crawl space and ensuring that everyone in the home remains healthy. Because Premier Basement Waterproofing is independently owned, we combine the friendliest service with the latest expertise to ensure that every customer is satisfied with their service. Choose a local, independent business that stands by their work & never cuts corners. 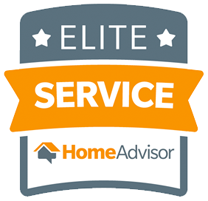 All sales, installs, service, and warranties are handled in-house. We do not subcontract or expect a national company to uphold our warranty. We back it and stand behind it ourselves, so we cannot afford to cut corners. At Premier Basement Waterproofing, we strive to do the job right the first time, because the best warranty is one you never need to use. Should a problem or concern arise, we promise to have an owner on-site within one business day. While many people enjoy using their basement or crawl space, they are also prone to damage due to their proximity to the ground. Some basements or crawl spaces are even built underground. These factors make basements and crawl spaces prone to flooding, developing mold, or producing unsafe air. 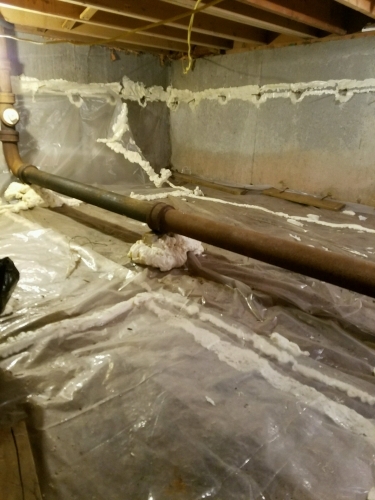 Since a significant amount of air circulating on the first floor of a home comes from the basement or crawl space, it is essential that everyone takes steps to ensure their crawl space or basement is well cared for. 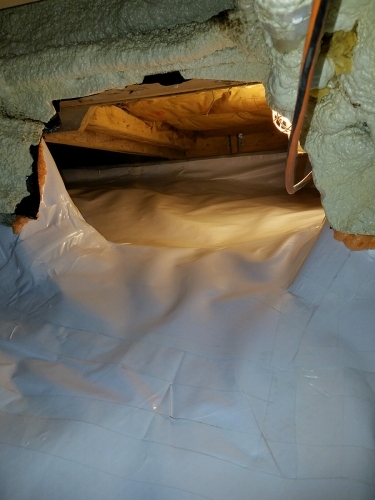 If the crawl space develops moisture, unsafe air can travel into the house and cause health problems for the inhabitants. Sometimes, disaster can strike and flooding can develop. Because the crawl space is at ground level or below, it is prone to flooding. Be proactive and prevent this problem from growing with a drainage system. 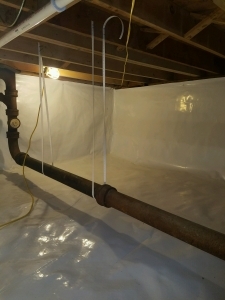 This drainage system will provide an important part of removing water from the crawl space. View past crawl space work here!